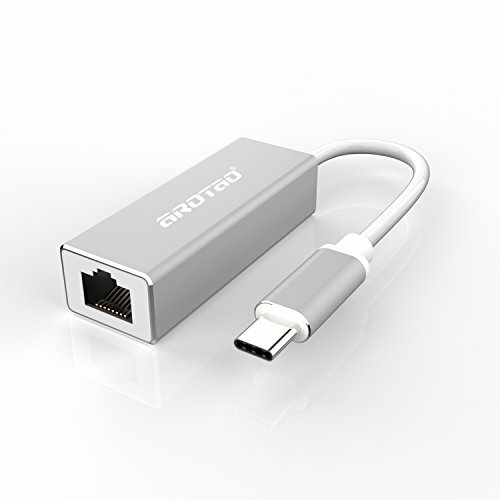 The portable USB C to Ethernet adapter connects a laptop or desktop computer with USB-C or Thunderbolt 3 to a router or switch to allow a fast network connection. It is a great solution for those new computers that do not provide a wired Ethernet port or have a damaged Ethernet port. It makes a great companion for your MacBook, Chromebook Pixel, Dell XPS, or other devices.